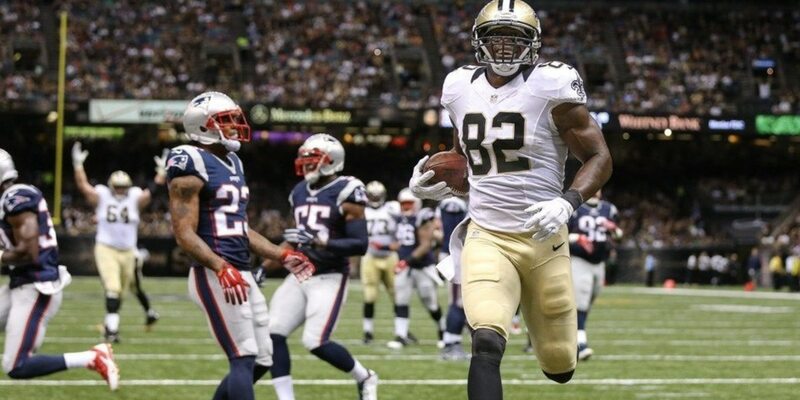 When it comes to Saints players, it’s the undeniable truth. As for the entire NFL, maybe he is or maybe he isn’t. I won’t settle that debate here. All I’m going to do is simply say if it’s going to be a shootout, I’ll take number nine as my quarterback every single time. 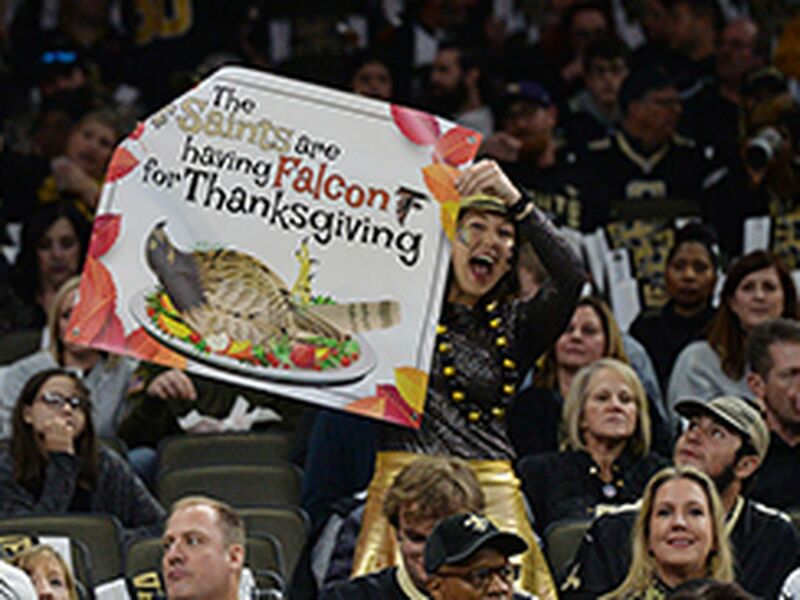 Brees beat the Falcons. Again. 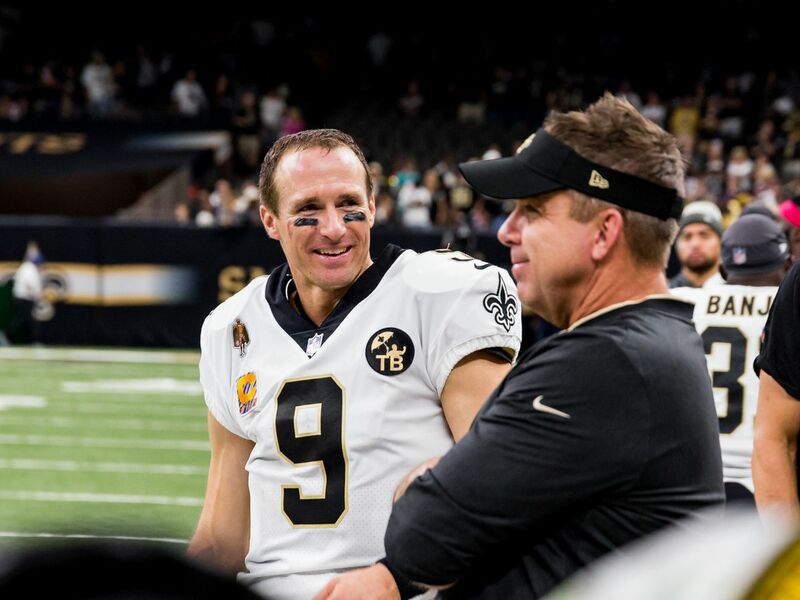 Brees showed, at 39 years young, his age is but a number. Again. When Matt Ryan threw a punch, Brees was there with the counter. 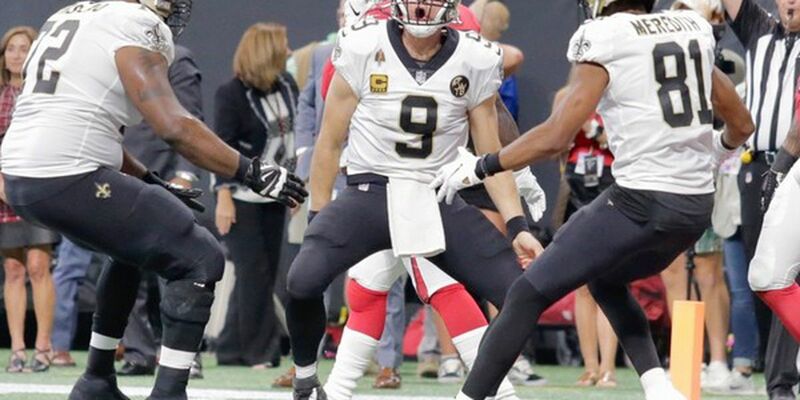 When the game called for the Saints offense to go score for score with the dirty birds, Brees rose up to the occasion again and again and again. 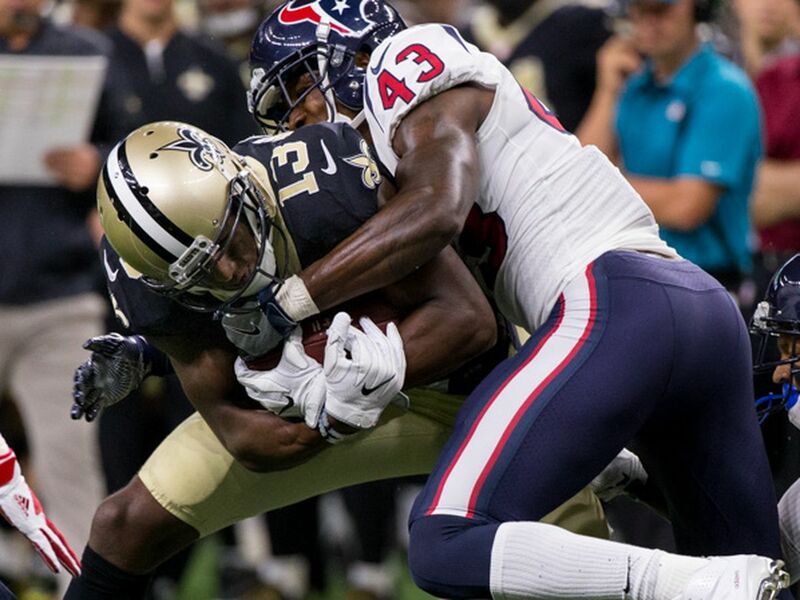 On this Sunday, we saw something we don’t normally see: Brees using his feet to make plays. That filthy spin move to shake two Falcons defender to get into the end zone will only add to his legacy. When Alvin Kamara’s touchdown was overturned and placed inside the one, Brees went over-the-top circa Miami 2009 for the game winner in overtime. Oh and by the way, he set a pretty big record too. No one in NFL history has completed more passes than him. Brees was well into his postgame press conference before the subject was even broached. I asked the question, and he gave a simple, humble answer. No big deal. 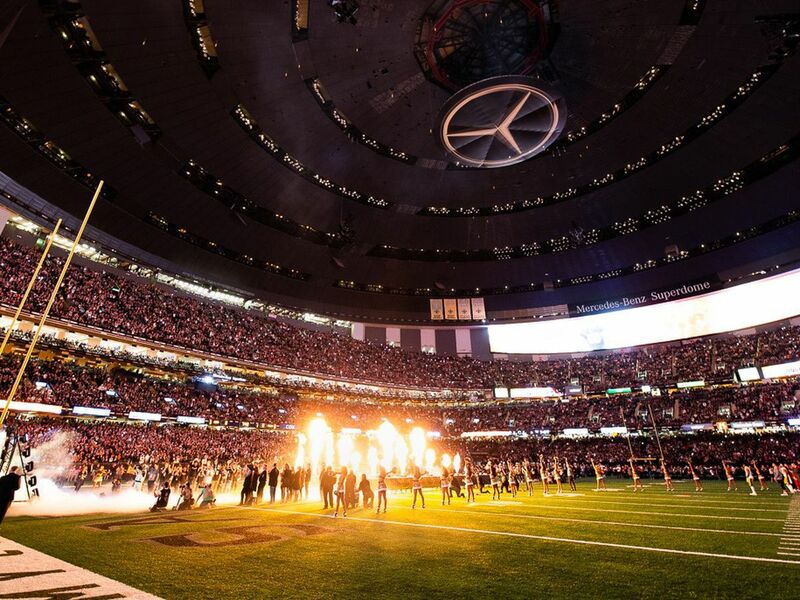 Just another piece of NFL history that belongs to Brees. It’s casual. On to the next game and next record which should come in two weeks. It’s so matter-of-fact that sometimes we have remind ourselves: Elite ain’t easy. Brees just makes it look way.